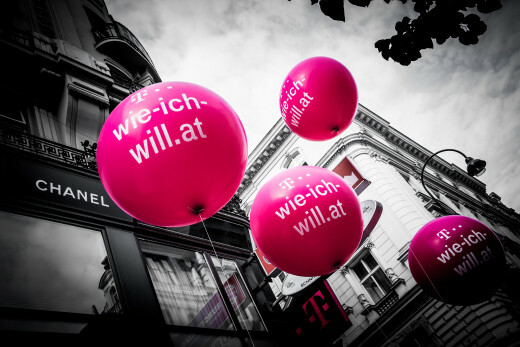 T-Mobile Austria put together a tryvertising campaign that let anyone give their 4G LTE network a whirl for four weeks. For free and without signing any long-term contracts. It’s a bit like test-driving a car, only you’re test driving mobile internet speed and reception. And, just like you might want to take the car on a drive through some nice scenery, T-Mobile Austria basically encouraged users to go to more remote areas as well in order to test their LTE network there. #TestenWieIchWill participants put T-Mobile Austria’s LTE network to the test in all kinds of remote places. The only “duty” testers signed up for was posting about their experience and impressions on their social networks using the hashtag #TestenWieIchWill (lit: testing the way I want to). Given that sharing their experience is something these testers might have done anyways, it’s quite a smart way to go about a hashtag campaign. But just to be sure, testers were further incentivised by a sweepstakes competition. By posting their test experiences on social media they were eligible to win an LTE Package including an iPad Air 2.
getting more exposure through those social shares. Though the campaign doesn’t explicitly use those words, the basic idea behind it is to pay with a tweet – or, more broadly, pay with a share –, which turns users into brand ambassadors and has a chance to generate virality. What is the general idea behind #TestenWieIchWill? The idea behind the TEST! 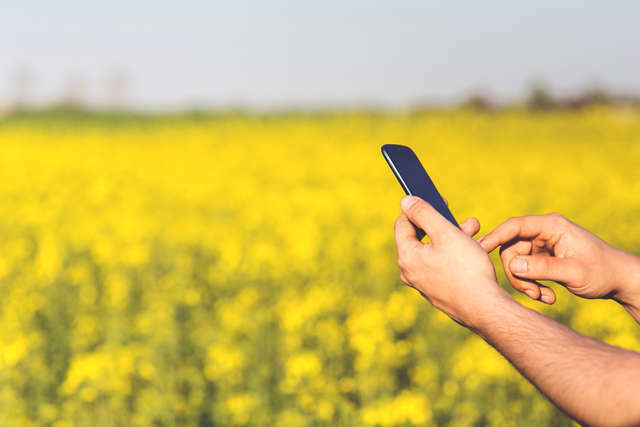 tryvertise campaign was to let both existing T-Mobile clients as well as non-clients trial T-Mobile’s LTE network for four weeks – no strings attached. The testers were expected to share their experience in their social networks, to the T-Mobile Facebook page or on Twitter and Instagram, using the #TestenWieIchWill. The hashtag ties it together and makes the user feedback visible – for others on social media and for T-Mobile as well. Channelling feedback this way makes it possible for us to track it and react accordingly. The sweepstakes attached to the campaign further incentivise testers to share their experiences socially. How did you decide which platforms to include in the hashtag campaign? Of course, it was key to pick the most important social media platforms. But we also wanted to use networks which organically lend themselves to sharing this type of content. On that basis platforms like Foursquare or Flickr were ruled out from the get-go. Ultimately we picked Facebook, Twitter and Instagram because sharing your experience with an LTE network best fits in with regular user behaviour there. How did you promote the hashtag? The campaign was promoted on the T-Mobile Facebook and Twitter pages as well as the T-Mobile blog but also introduced in a press release and in above-the-line advertising. Furthermore, the campaign was pointed out on the T-Mobile intranet. Where are you showing and embedding the social wall? The social wall was embedded on the campaign subsite that featured the #TestenWieIchWill sweepstakes information. Martin mentioned their above-the-line campaign, and #TestenWieIchWill is again a good example of how cross-media efforts further the success of a hashtag campaign. Yeah, I know, we keep harping on about promoting your hashtag offline, but it is absolutely crucial. The same goes for incentivising social shares. Nothing gets users posting like the chance to win something, so if you have the ways and means to combine your hashtag campaign with incentives, it is highly recommended. That’s the great thing about our Walls.io Case Studies – you can always come back to them and learn from them.